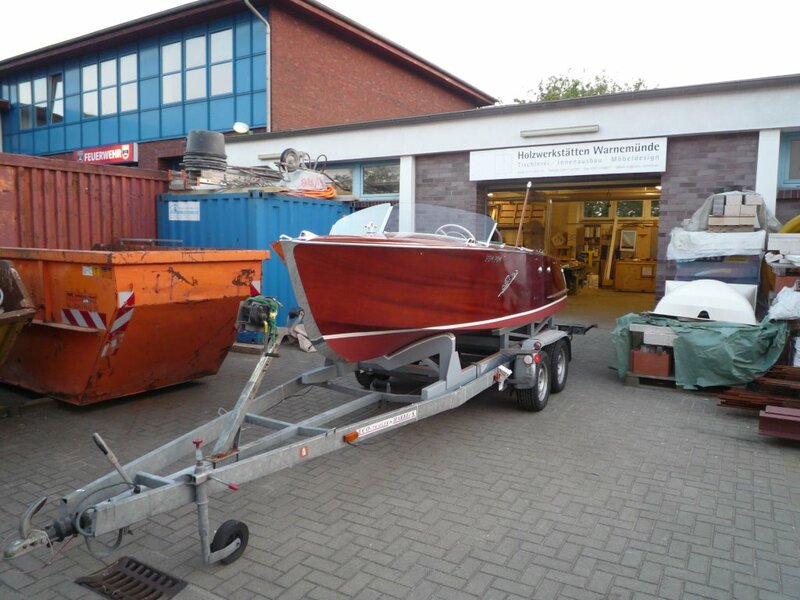 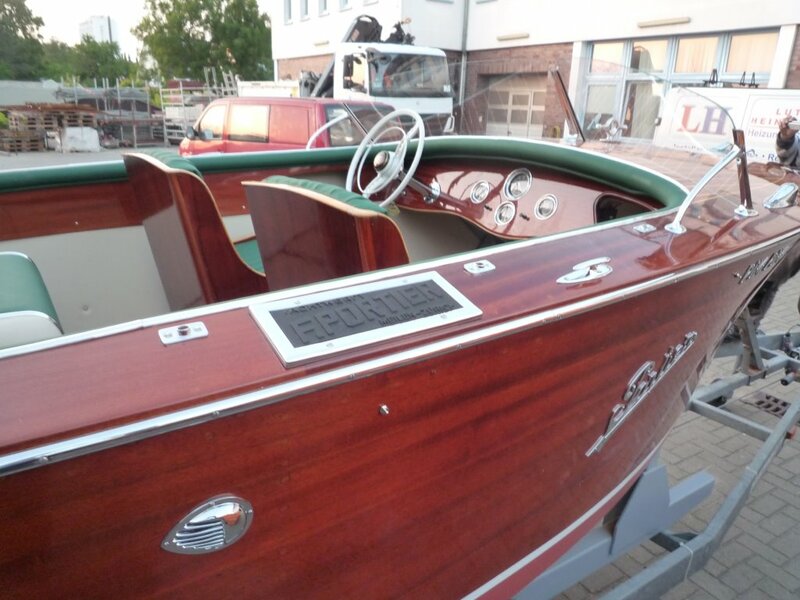 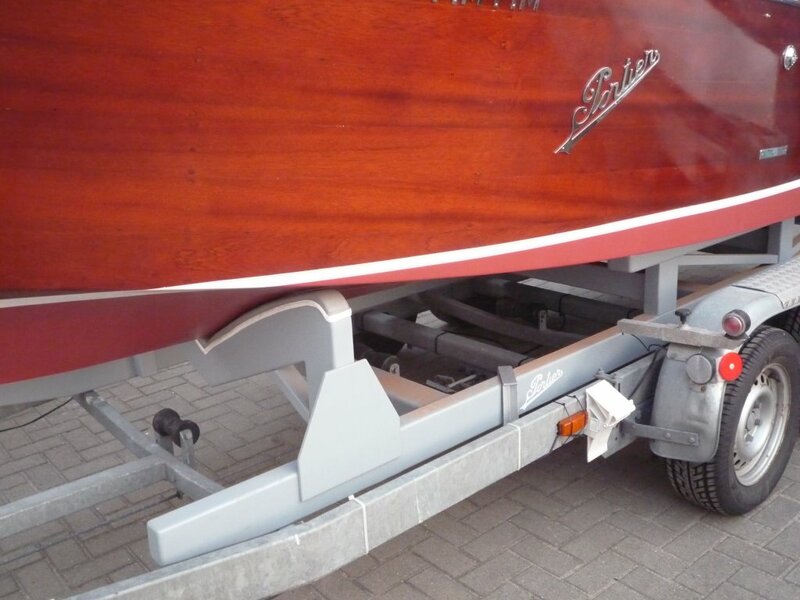 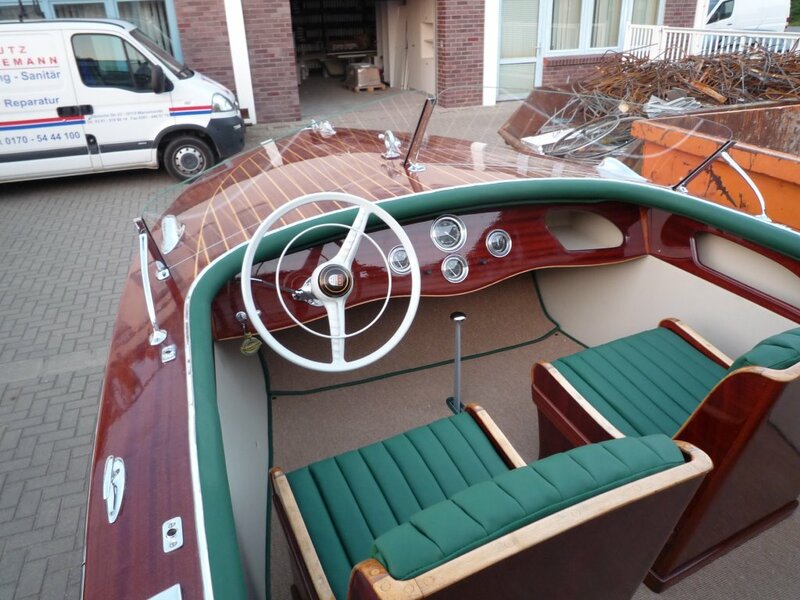 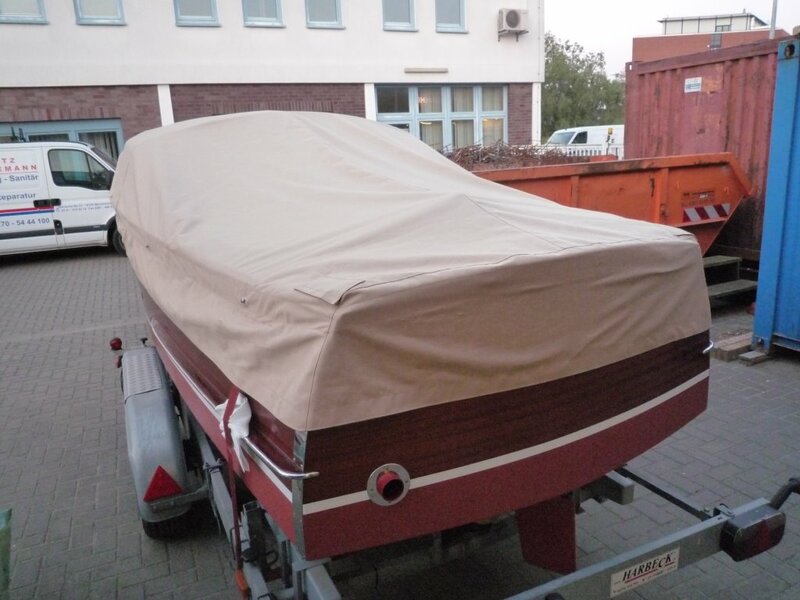 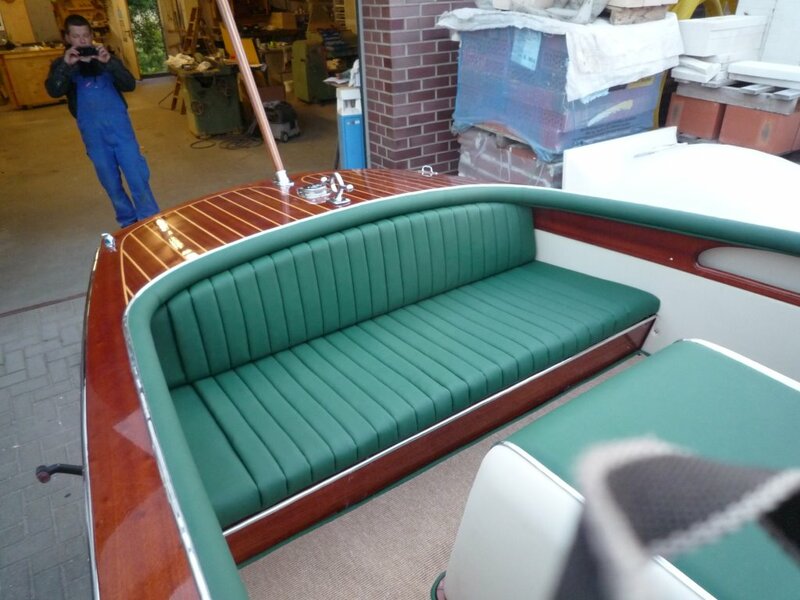 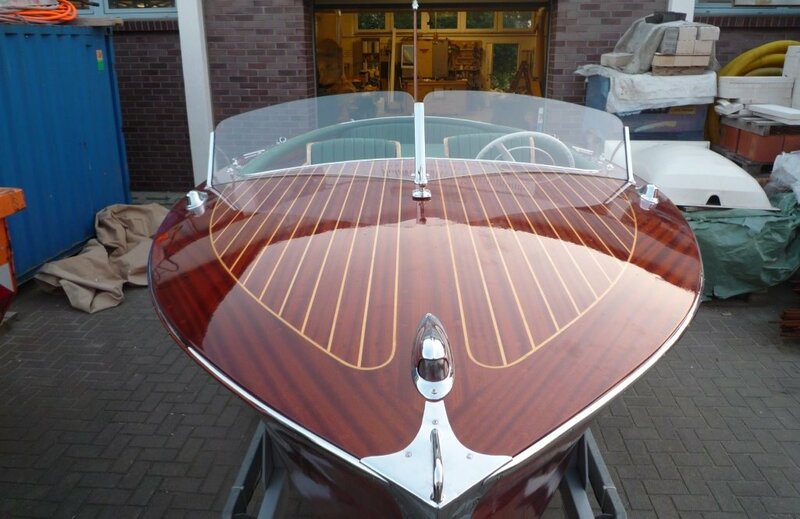 This Portier runabout is in great condition and restored in 2012. 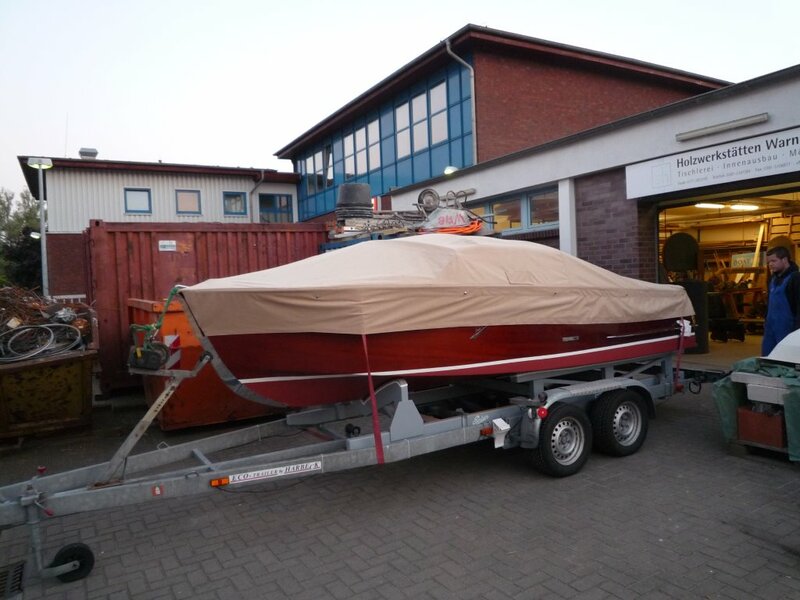 Portier is a Swiss boating manufacturer since 1815. 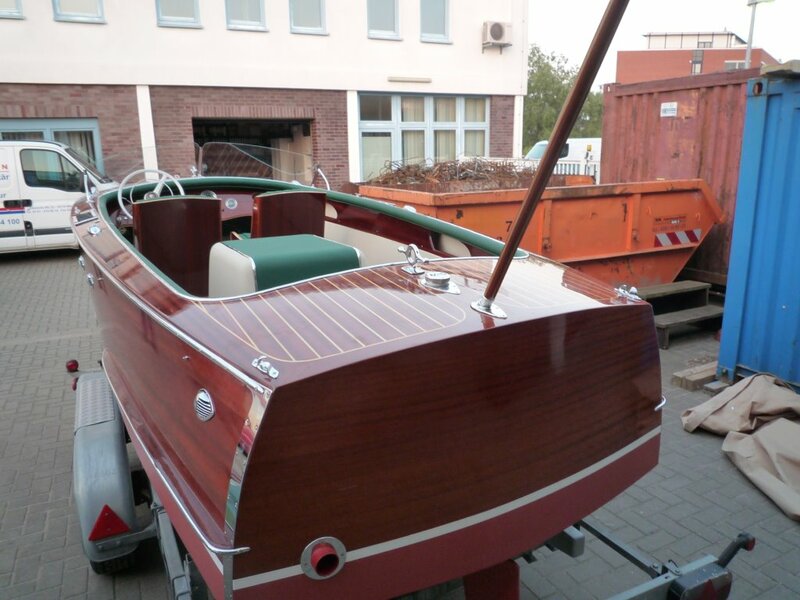 The company is almost 200 years old and still active. 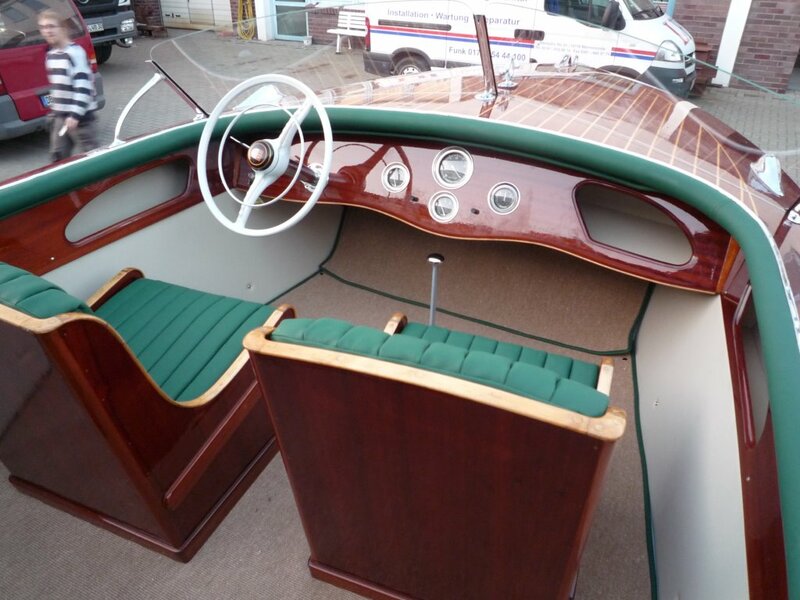 This runabout is in great condition and restored in 2012. 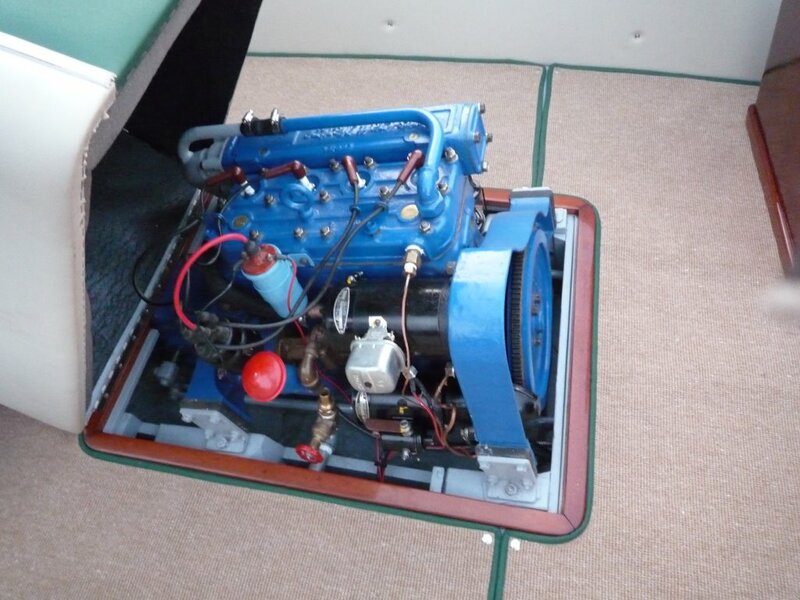 She still has the original Herkules 4cyl Chris Craft Engine with 55 HP.